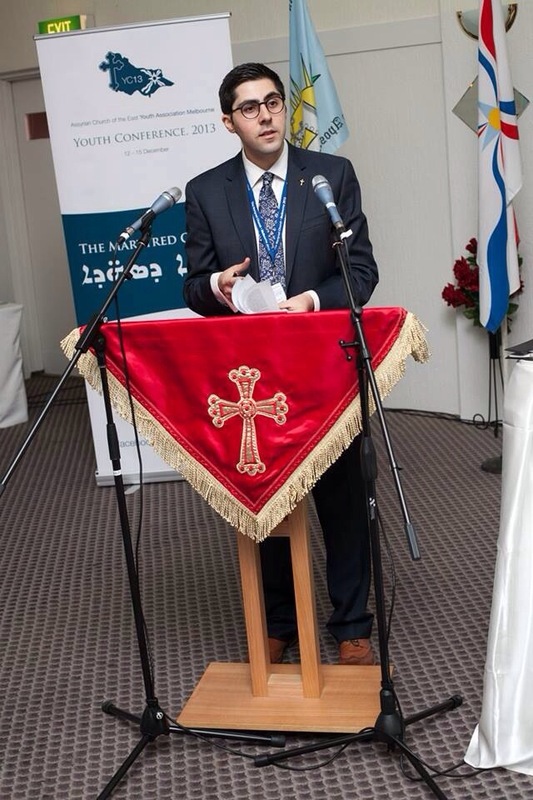 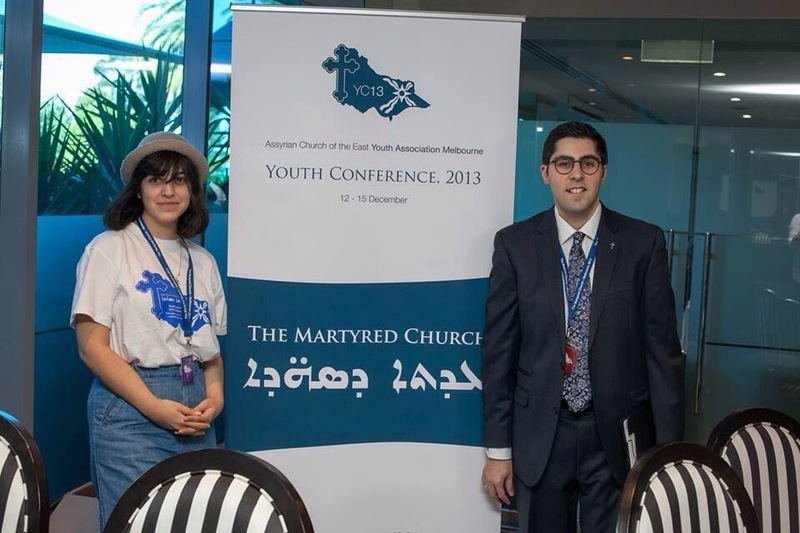 The 2nd Youth Conference of the Archdiocese of Australia, New Zealand and Lebanon convened in Melbourne, Victoria, Australia between 12 – 15 December 2013. 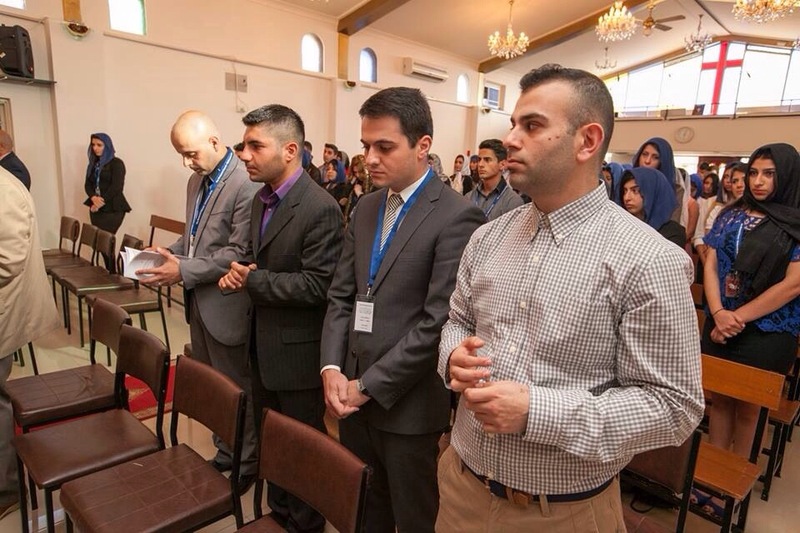 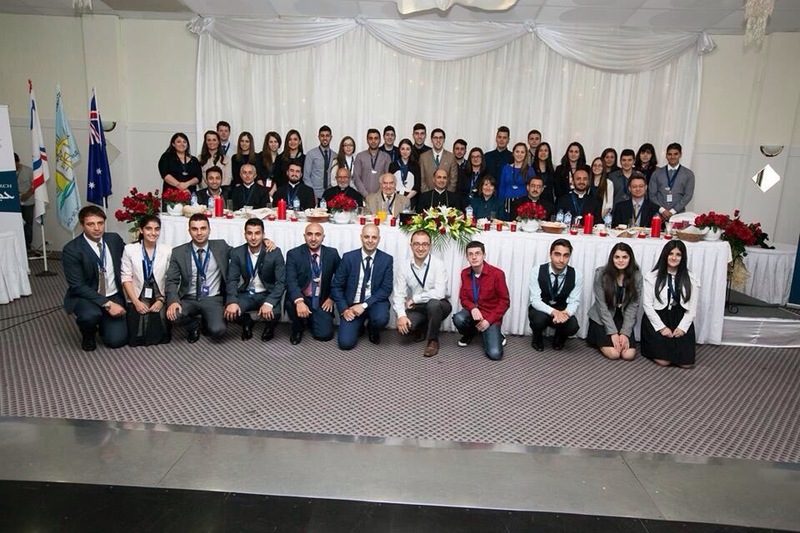 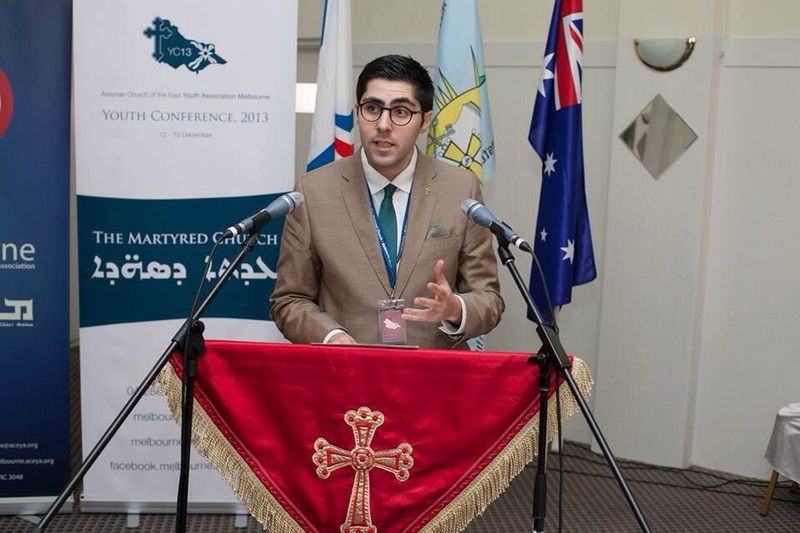 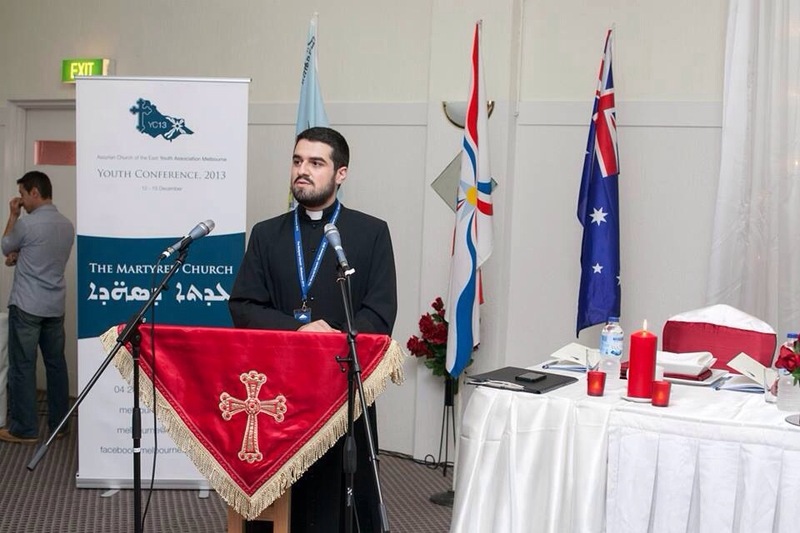 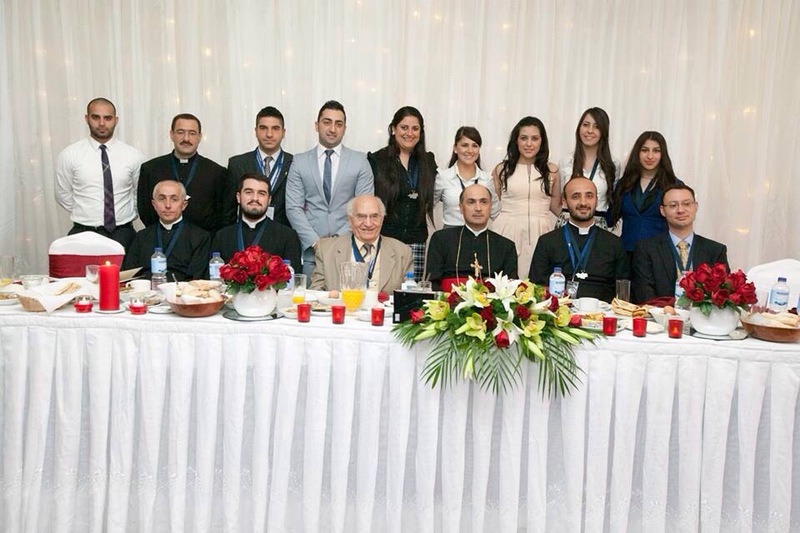 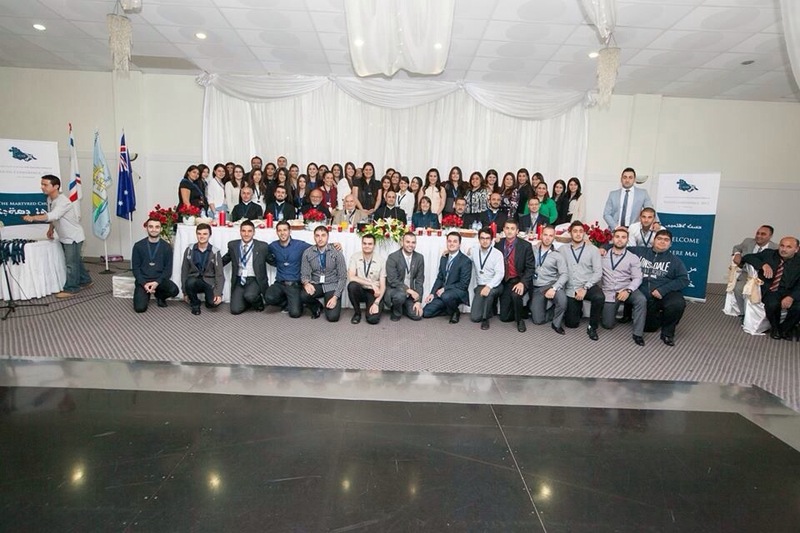 The four-day conference brought together 120 young faithful of the Assyrian Church of the East from Melbourne, Sydney, Toronto (Canada), Auckland (New Zealand) and Beirut (Lebanon) under the theme ‘The Martyred Church’. 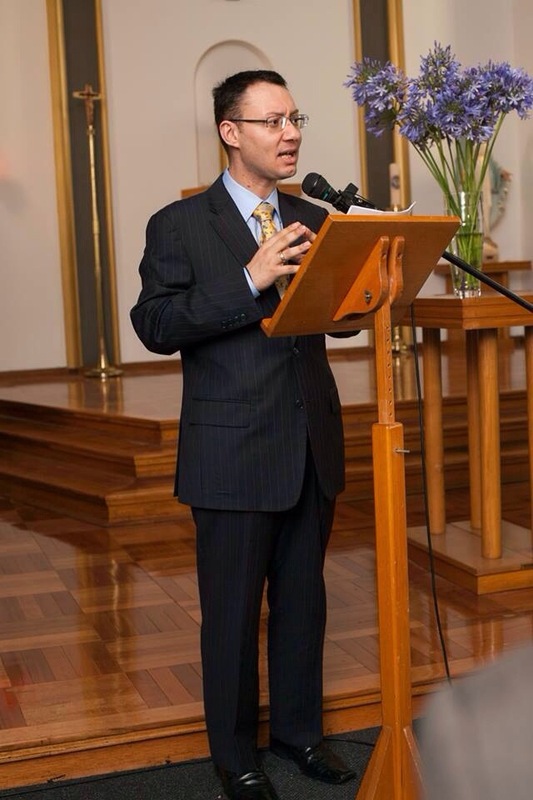 The conference theme, based upon the text of the same name by Dr David Wilmshurt (of the Chinese University of Hong Kong) inspired the proceedings of the Conference. 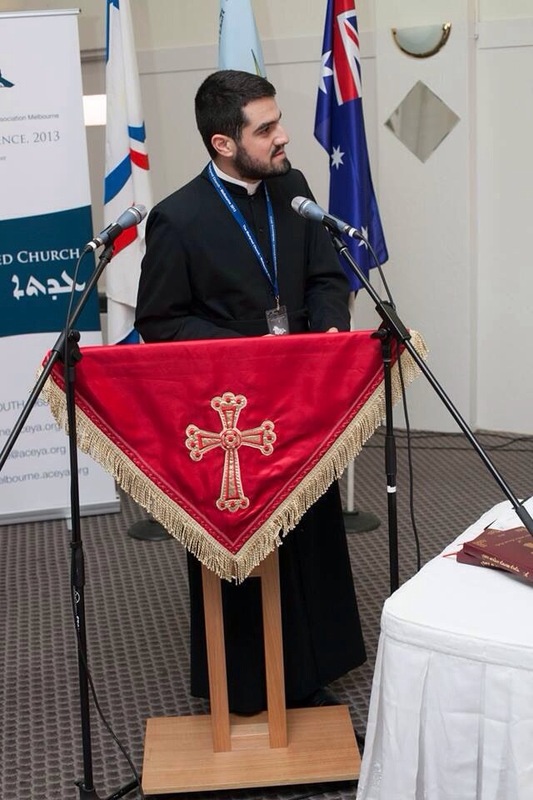 His Beatitude Mar Meelis Zaia AM, Metropolitan of Australia, New Zealand and Lebanon was guest of honour for the entire duration of the Conference and was accompanied by 6 parish priests from Victoria and New South Wales; being Rev’d Fr Narsai Youkhanis, Rev’d Fr John Kushaba and Rev’d Fr Ninos Elya of New South Wales and Rev’d Fr Korkis Toma, Rev’d Fr Hurmizd Jarjeis and Rev’d Fr Antawan Mikhail of Victoria. 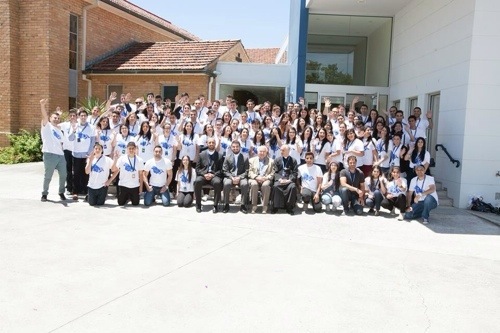 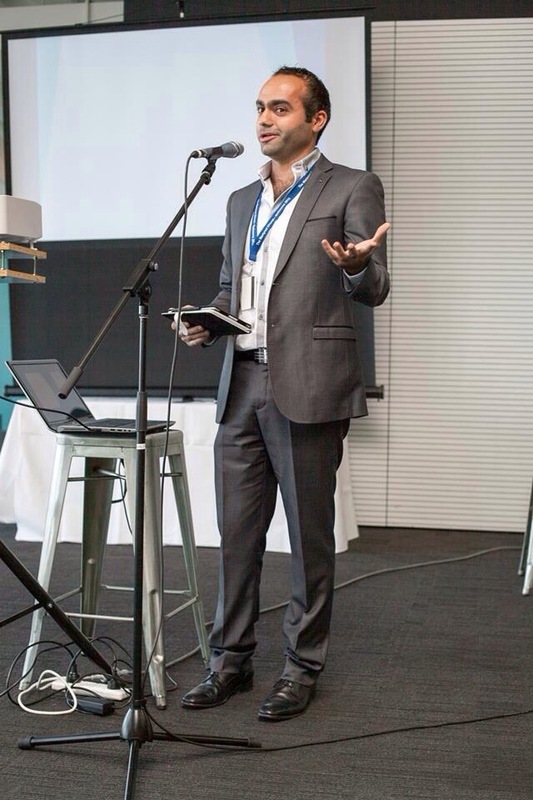 Also in attendance were Professor Rifaat Ebied of the University of Sydney and Mr Konstantinos (Dean) Kalymnios as guest academic lecturers at the Conference. 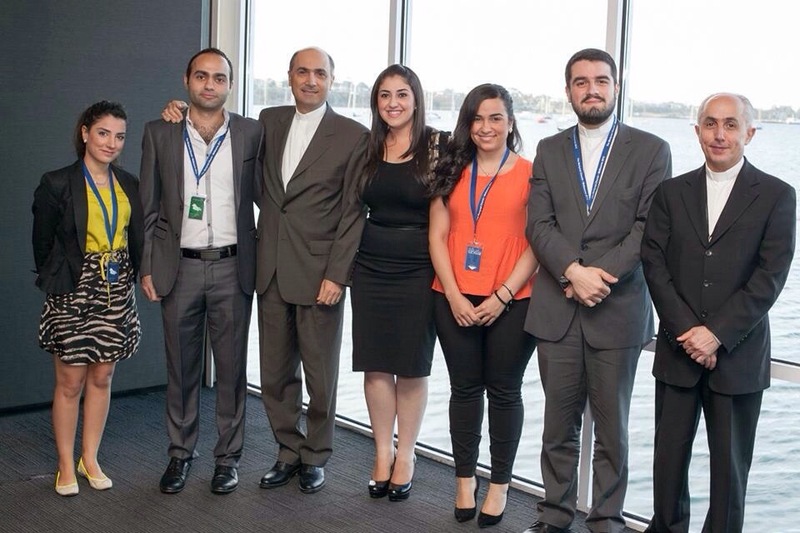 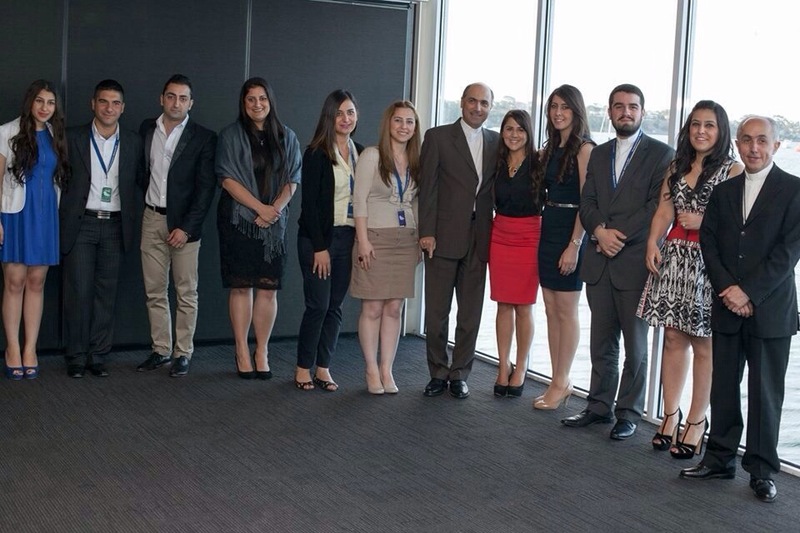 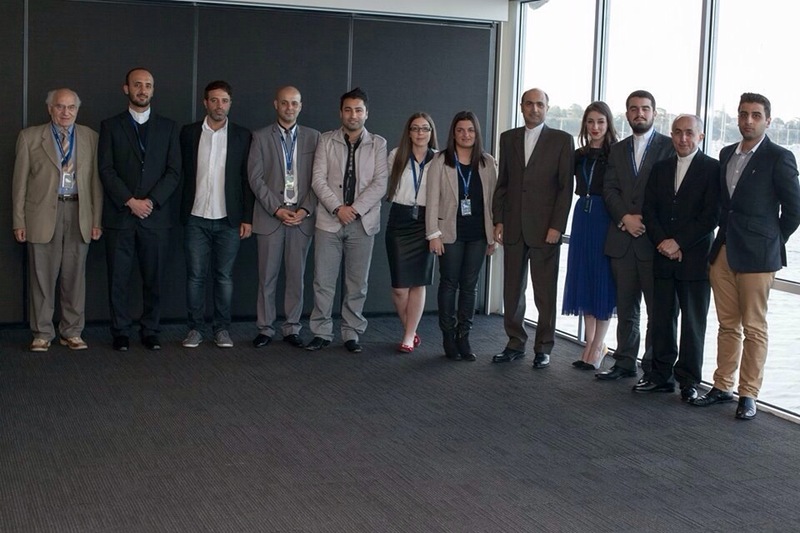 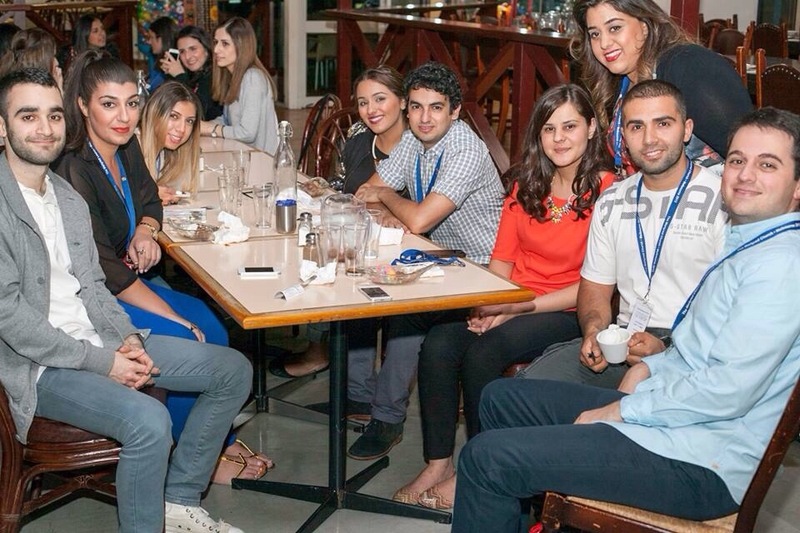 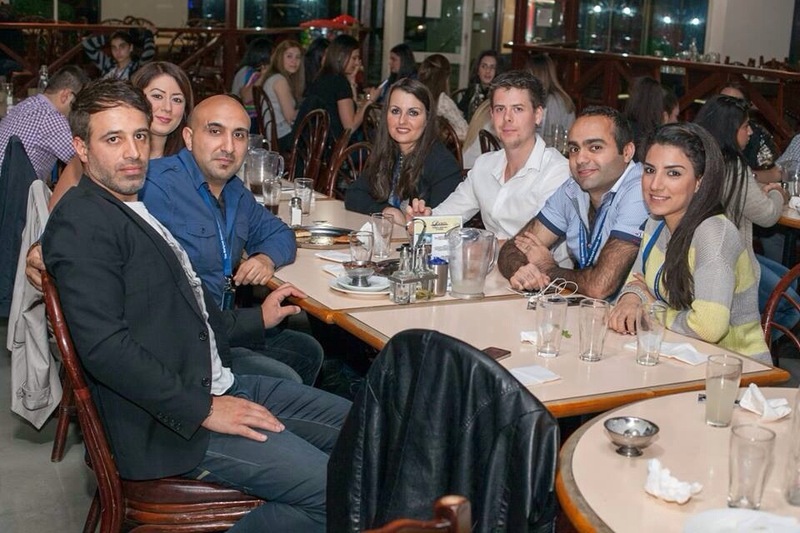 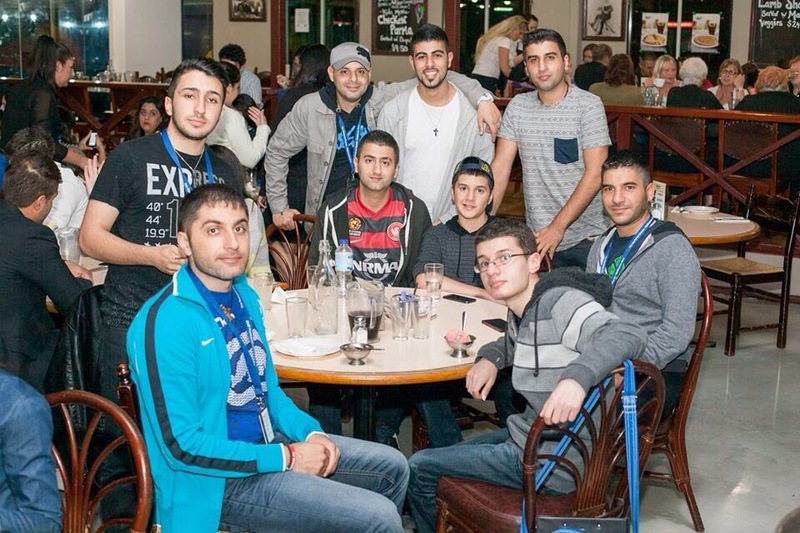 The youth attendees arrived in Melbourne on Thursday 12 December from their respective cities. 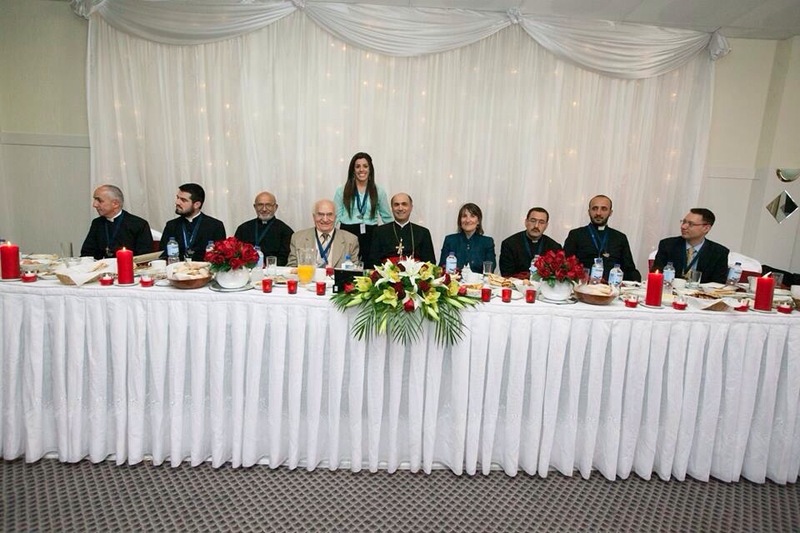 On the evening of the same day an Opening Evening Dinner was held at Ishtar Reception Centre. 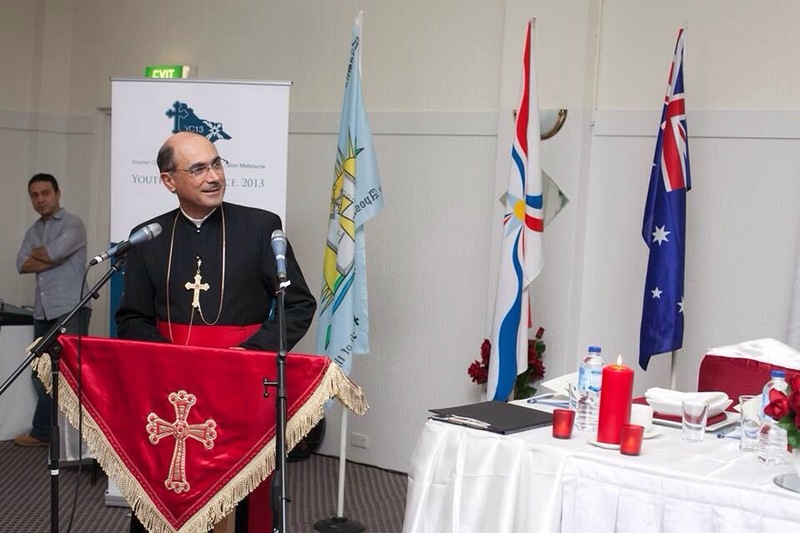 In attendance were His Beatitude, the guest lecturers, the mentioned parish priests, church deacons and members of the Victorian Church Council. 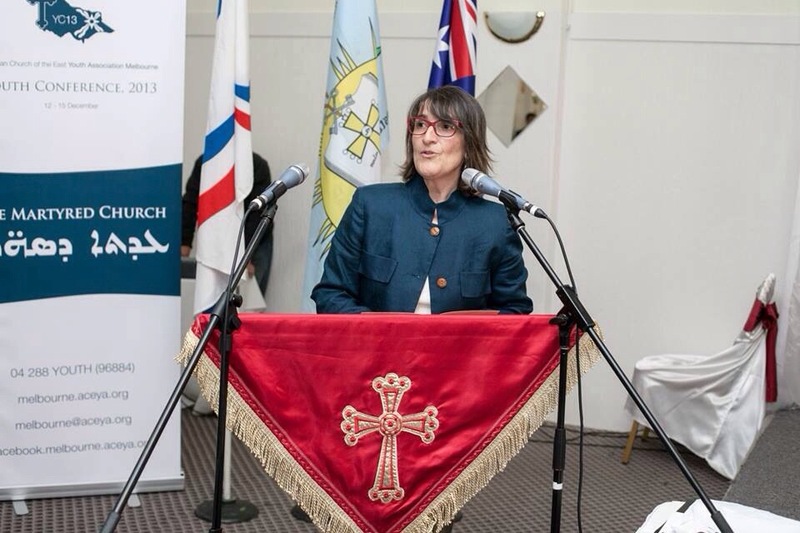 Guest of honour at the event was The Rev’d Tara Curlewis, General Secretary of the National Council of Churches in Australia. 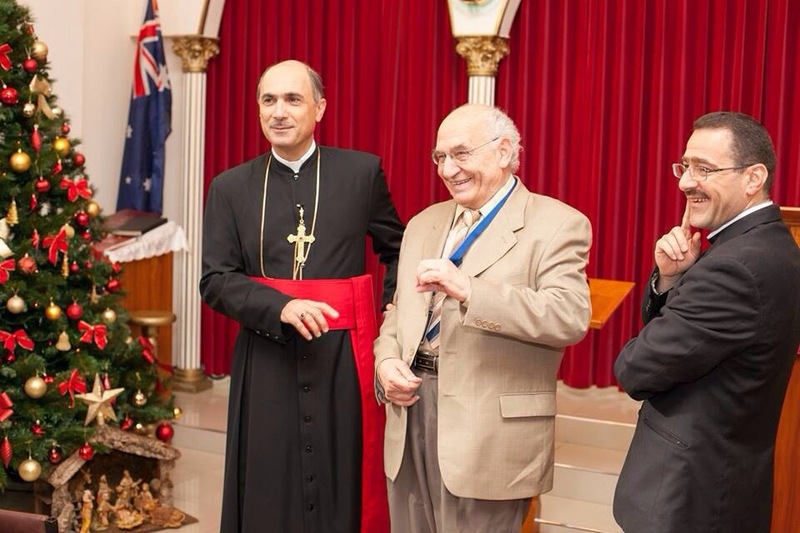 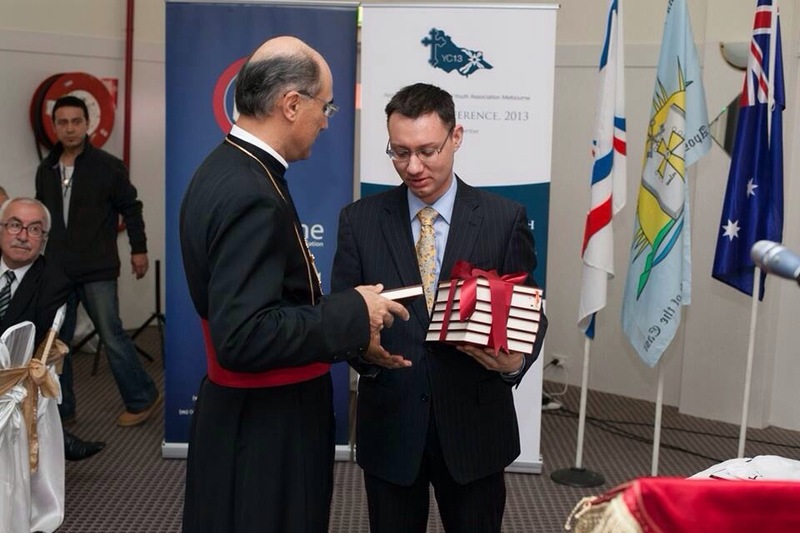 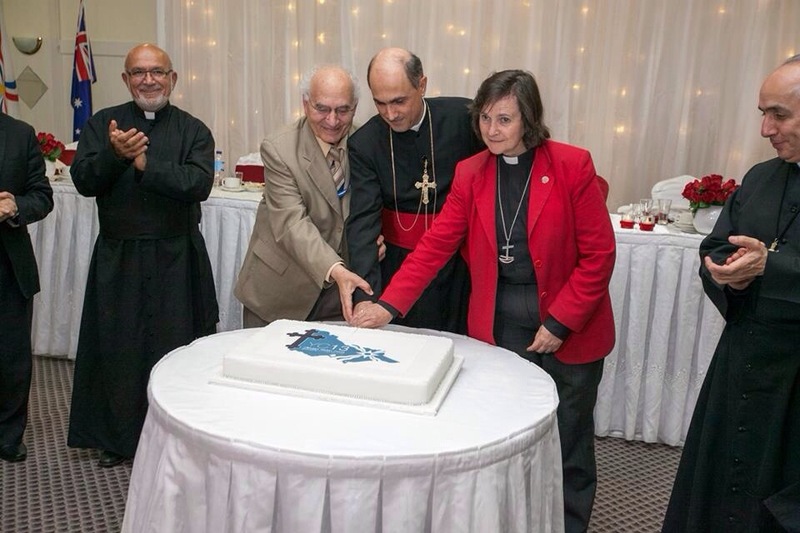 On Friday 13 December the attendees gathered at St George Church, Assyrian Church of the East in Reservoir for the keynote lecture of the Conference given by Professor Rifaat Ebied. 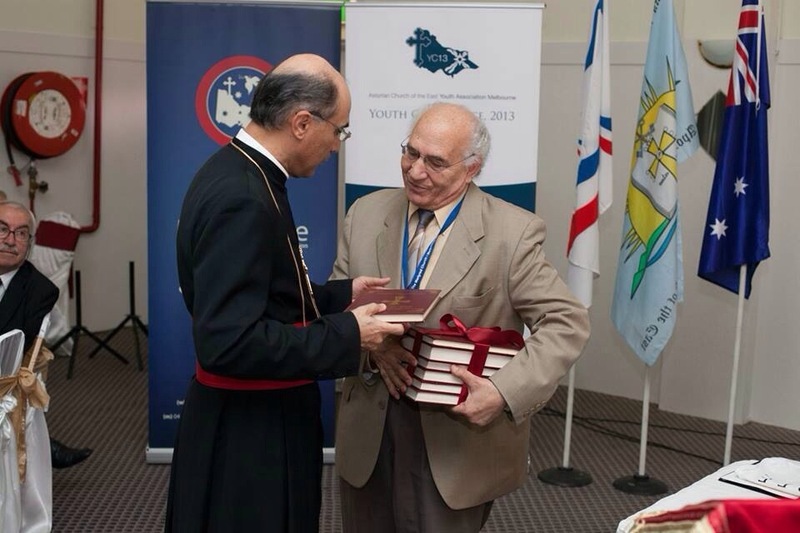 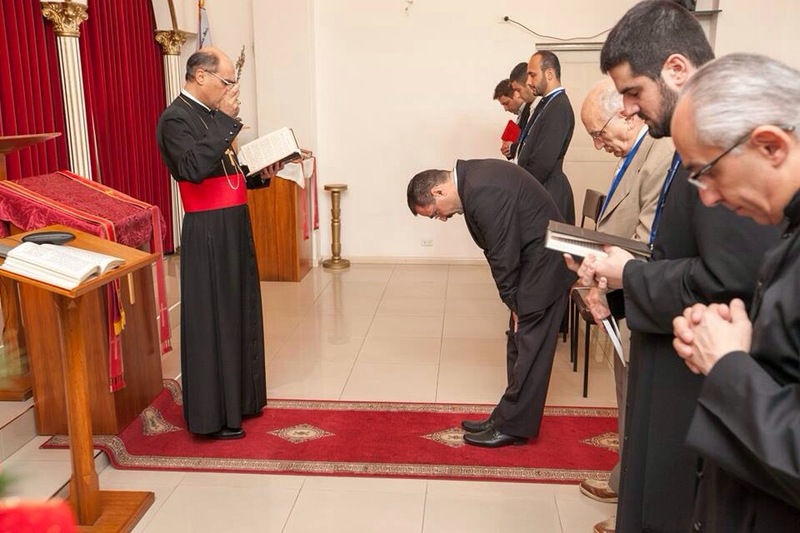 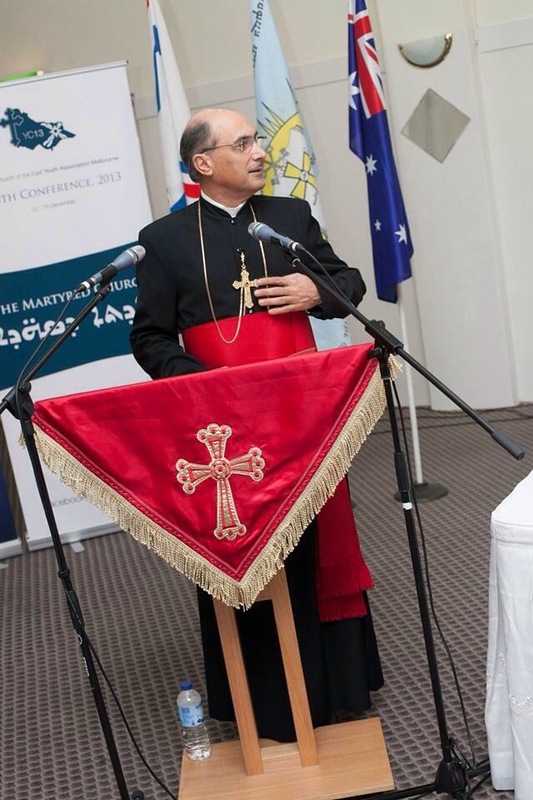 The lecture was entitled ‘Perspectives on the martyrdom of the Church since ancient times, with emphasis on modern day Christian persecution in the Middle East.’ The lecture explored the nature and history of persecution faced by Christians in the Middle East with Professor Ebied also addressing important parallels in the experiences of both Assyrian and Coptic Christians in the Middle East. 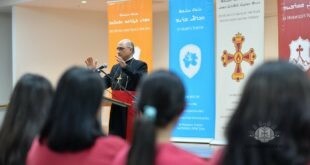 Following Professor Ebied’s keynote lecture the youth delegates attended a series of three seminars entitled ‘Architecture of the Church of the East’ (given by Rev’d Fr Narsai Youkhanis), ‘How To Be a Living Martyr’ (given by Rev’d Fr John Kushaba) and ‘7 Forms of Baptism’ (given by Rev’d Fr Ninos Elya). 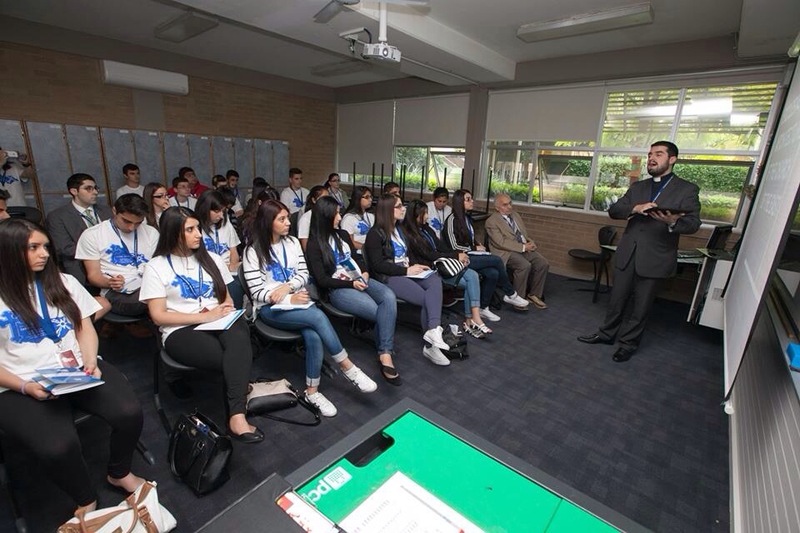 These seminars were held at Mercy College Coburg. 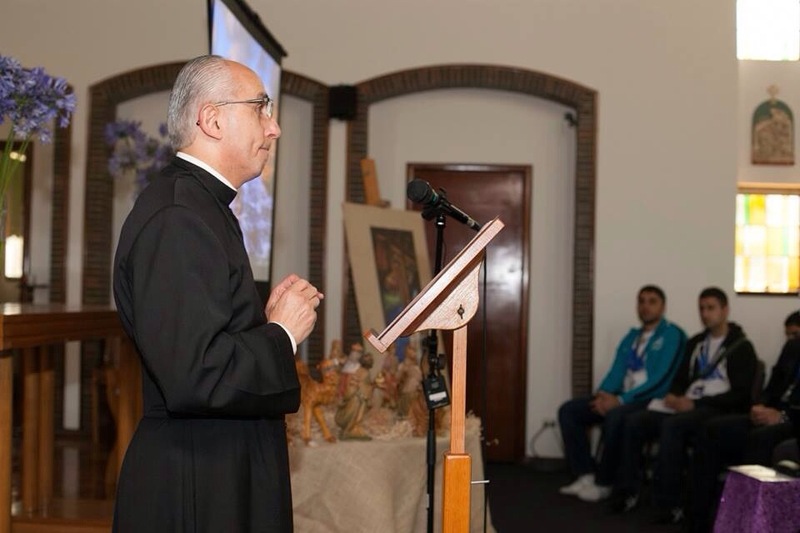 The seminars were all delivered with particular reference to the theme of martyrdom and explored the said theme from historical, biblical and sacramental and spiritual perspectives. 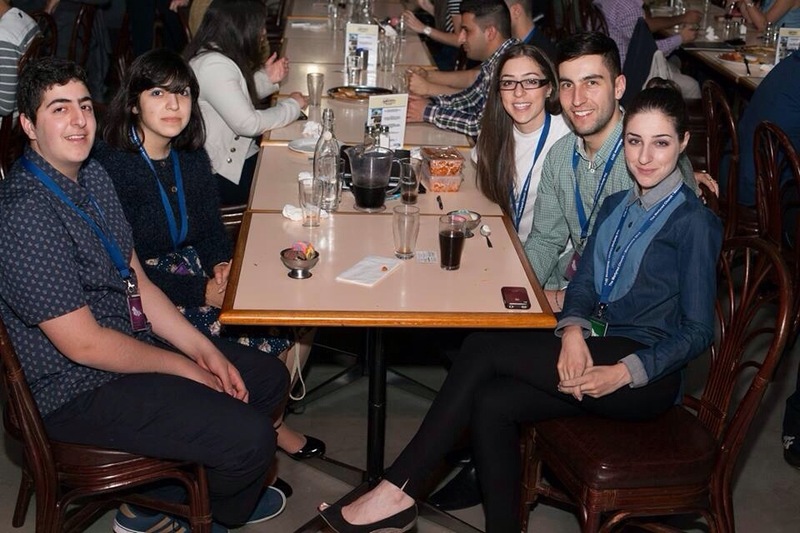 The day’s program was concluded with a group dinner in which the young faithful had the opportunity to engage in fellowship. 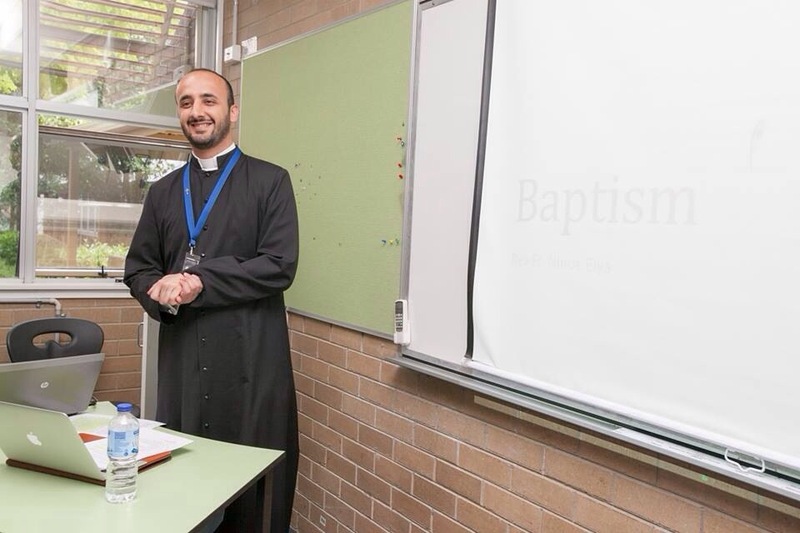 Saturday 14 December saw the attendees gathered again at Mercy College Coburg for two lectures given by Mr Konstantinos (Dean) Kalymnios and Rev’d Fr Antawan Mikhail. 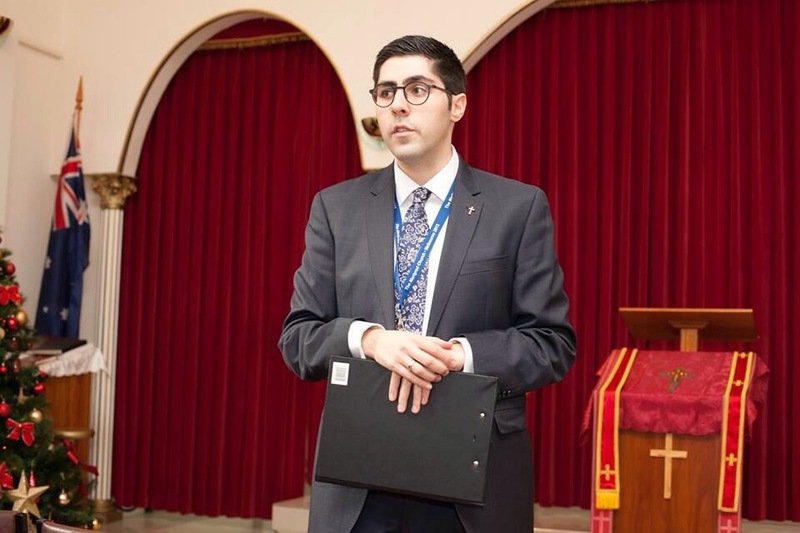 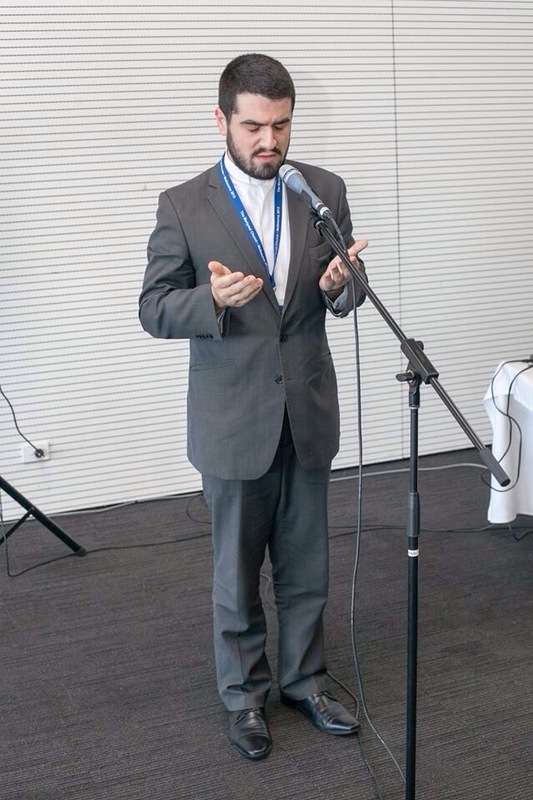 Mr Kalymnios discussed the persecution and development of the Church of the East during the Arab conquest while Rev’d Fr Antawan’s lecture, entitled ‘Why Am I A Christian?’ was a biblical and topical study session. 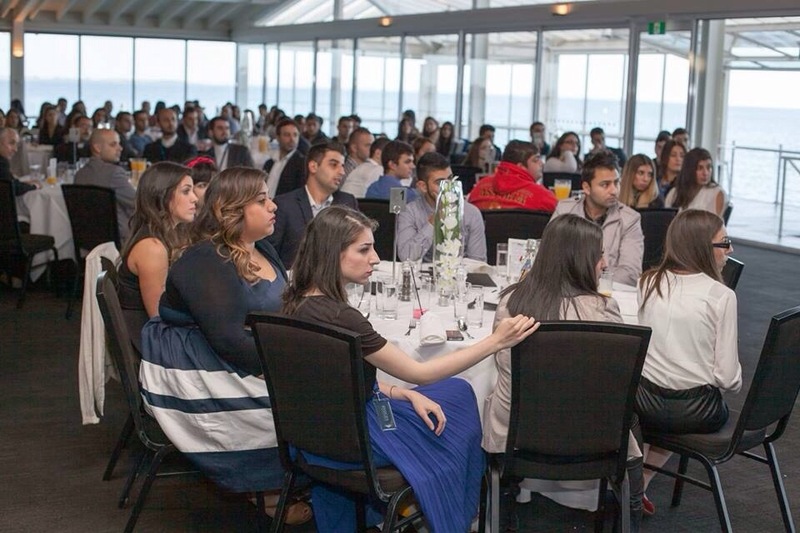 On the evening of the same day a social outing was held at Geelong, Victoria’s second largest city located 75 kilometres south-west of Melbourne. 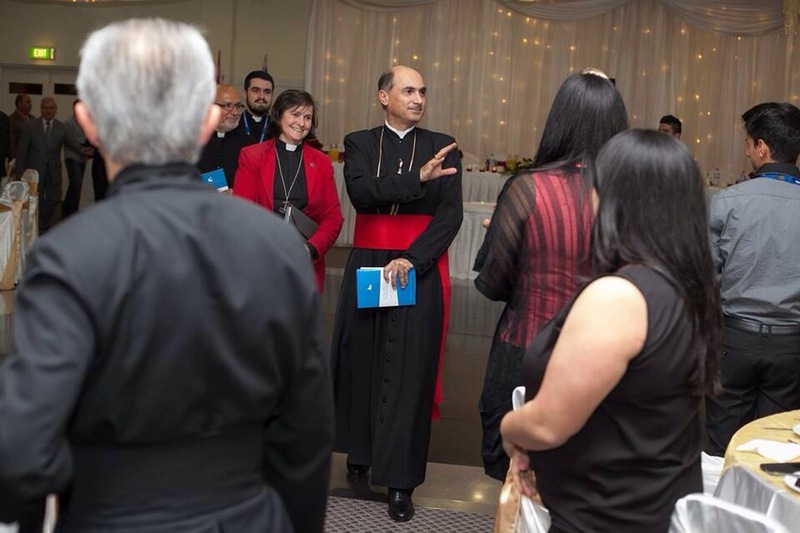 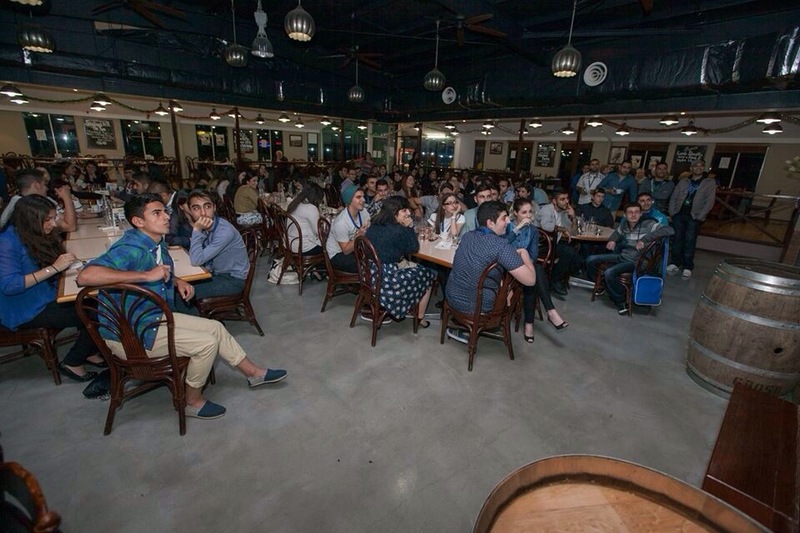 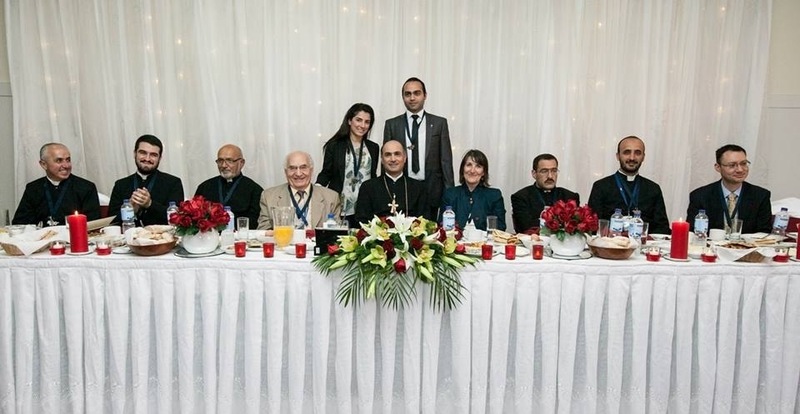 An exclusive dinner was held at ‘The Pier’ function room with the young faithful enjoying each other’s company under the guidance and observance of the Archdiocesan clergy. 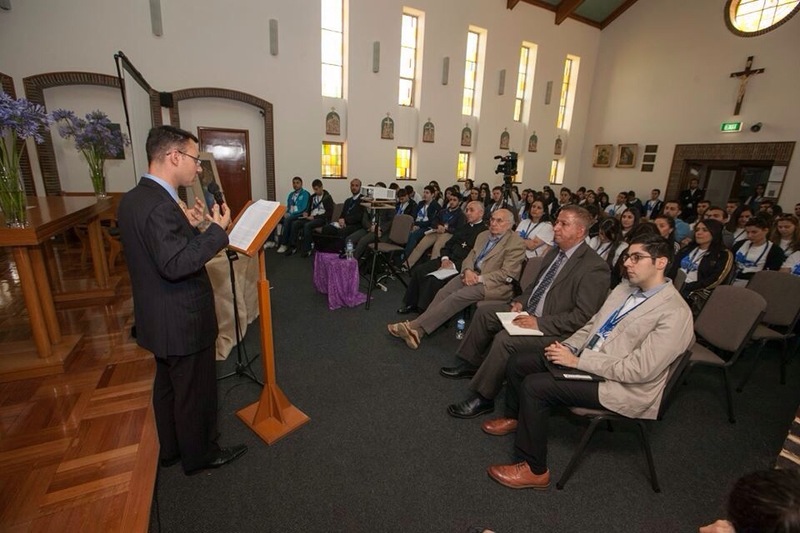 The final day of the conference commenced with all Conference delegates attending the Eucharistic Liturgy (Holy Qurbana) at St Odisho Parish in Coolaroo. 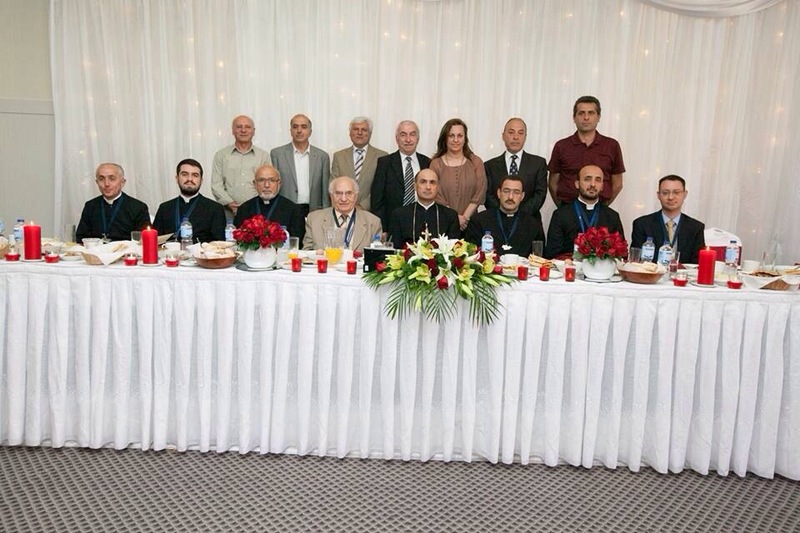 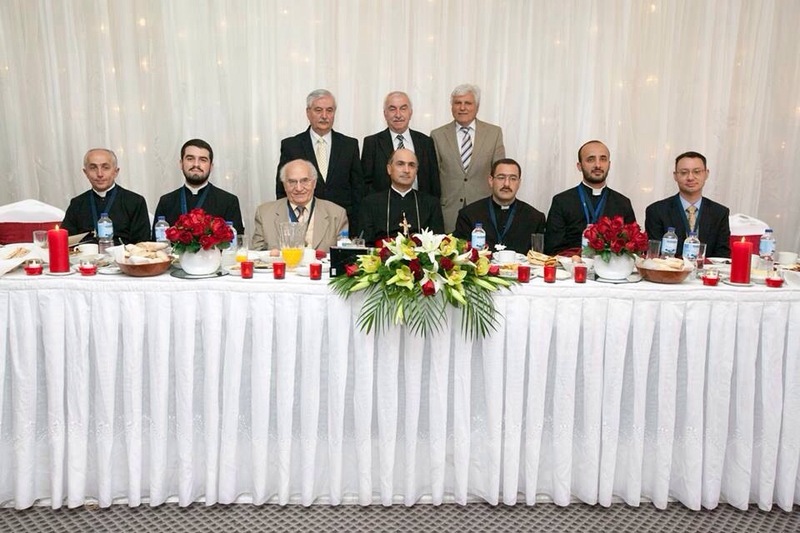 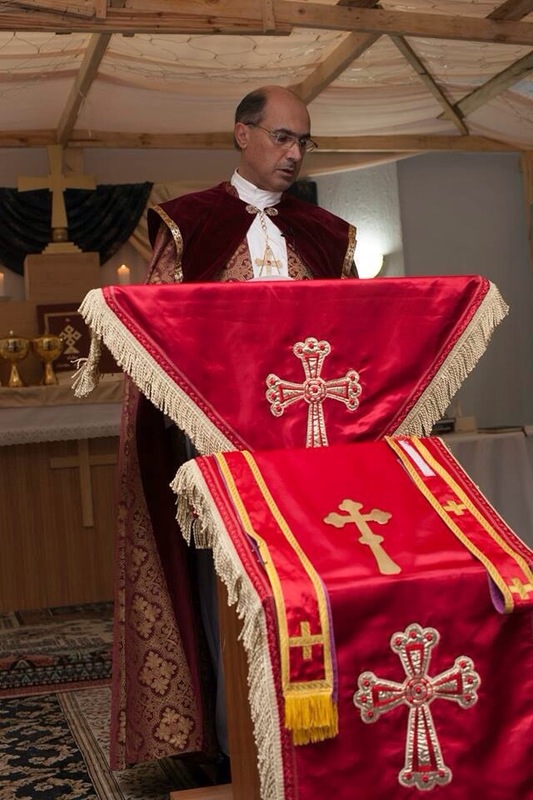 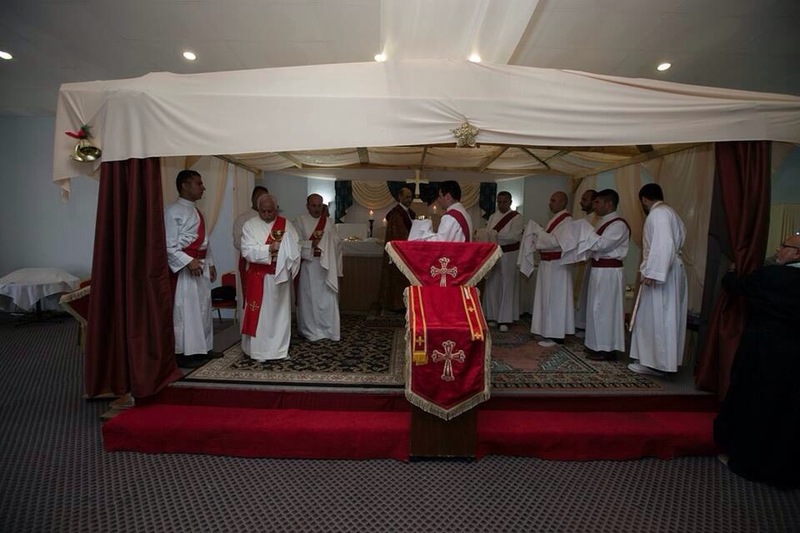 The Eucharistic Liturgy, consecrated by His Beatitude Mar Meelis Zaia AM, Metropolitan, was also attended by a large number of faithful of the Assyrian Church of the East in Victoria. 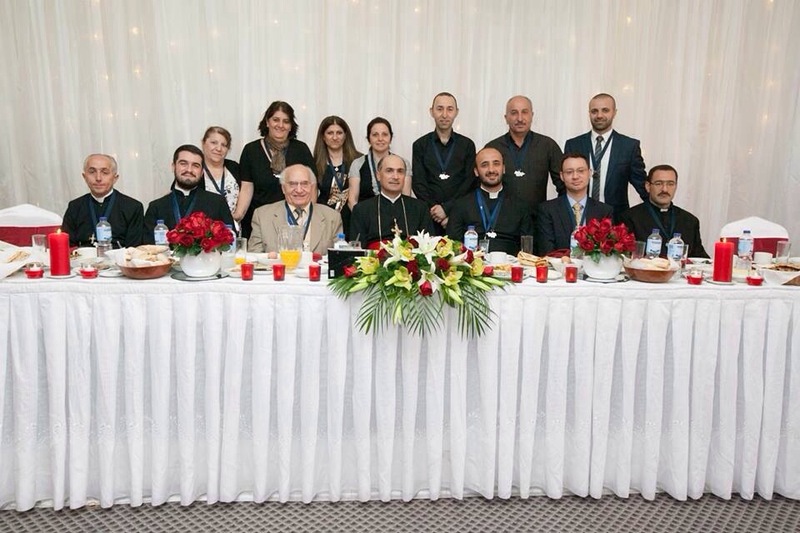 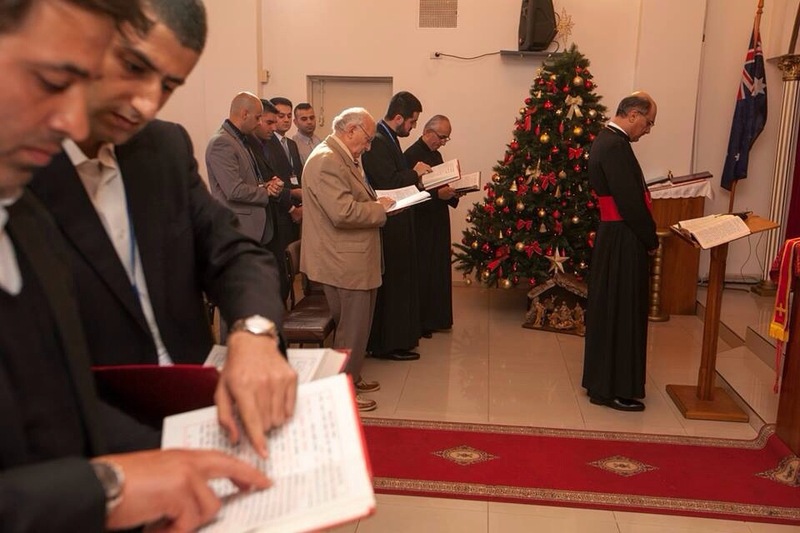 This was followed by the Conference Closing Ceremony at the adjacent Ishtar Reception Centre attended by the Metropolitan, clergy and Conference delegates. 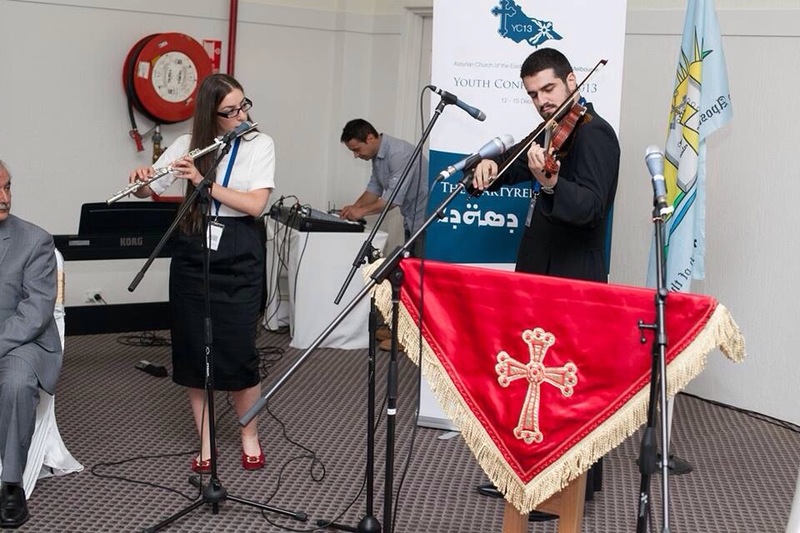 Guest of honour at the breakfast was Mrs Maria Vamvakinou MP, Member of the Federal House of Representatives for the Electorate of Calwell. 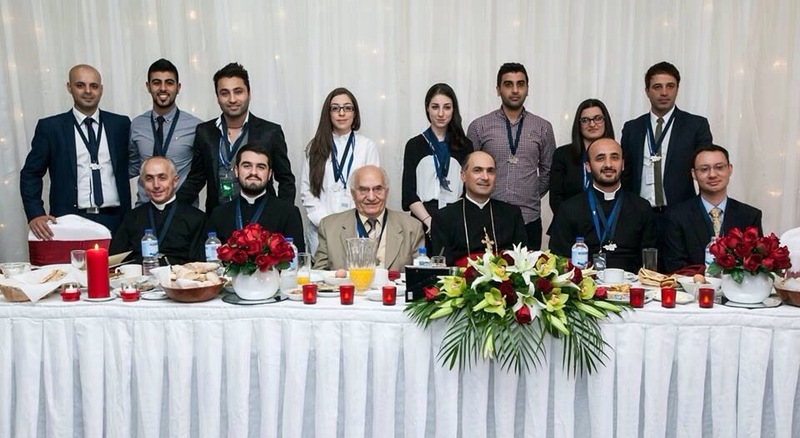 Following addresses given by Mrs Vamvakinou as well as His Beatitude the Metropolitan, all guest speakers, seminar presenters, volunteers and conference delegates were presented with a medallion as a memento of their participation in the Conference. 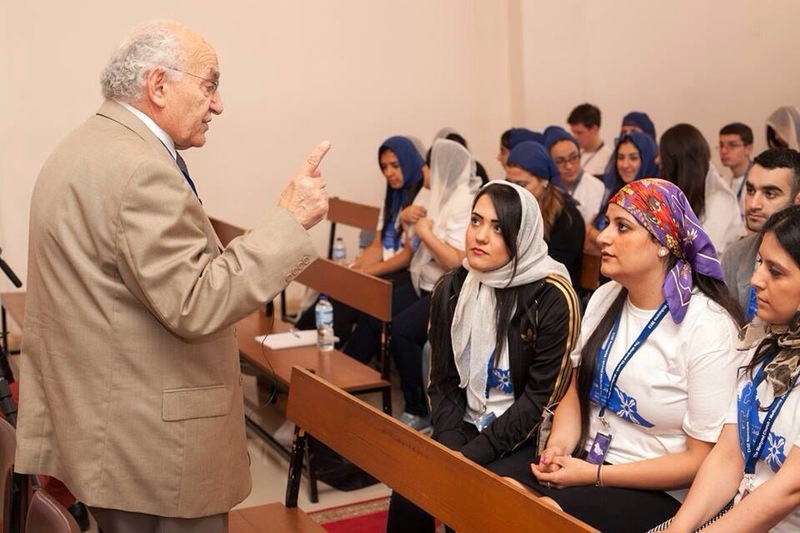 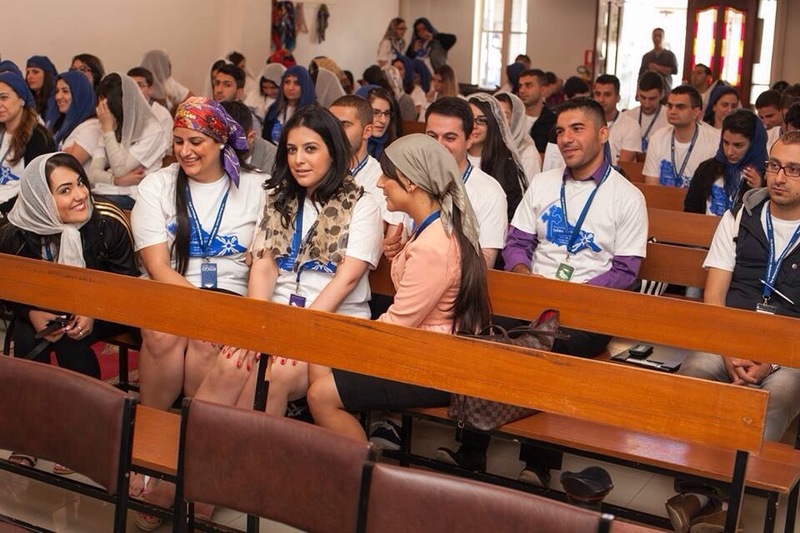 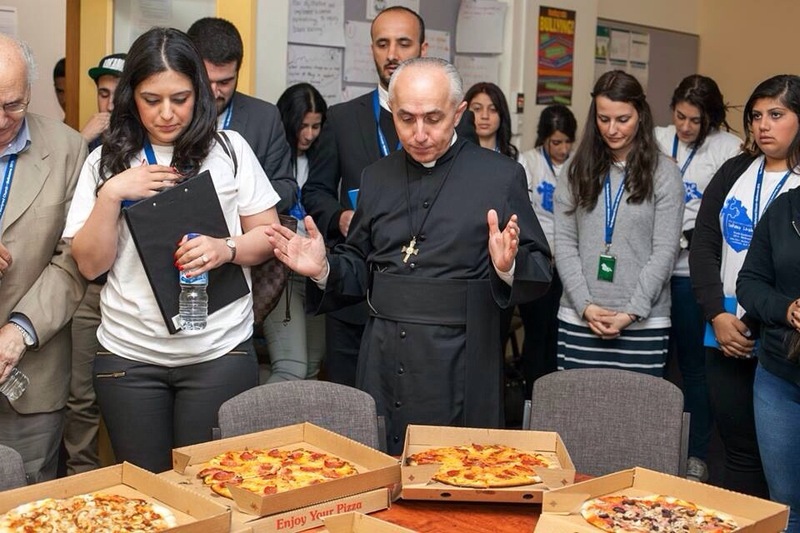 This highly successful Youth Conference is one of many youth engagement programmes in place in the Archdiocese of Australia, New Zealand and Lebanon. 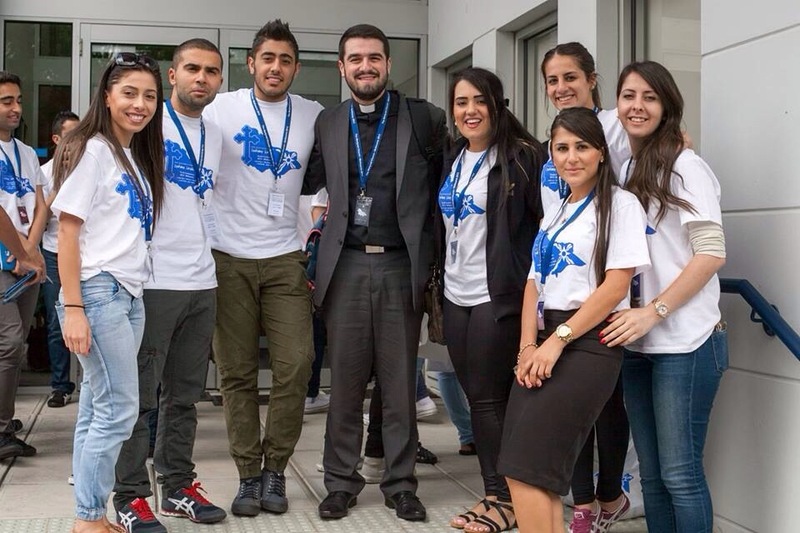 A majority of youth conference delegates go on to actively participate in the spiritual, sacramental and social life of the Holy Church with many taking leadership positions in Youth Association and other church committees. 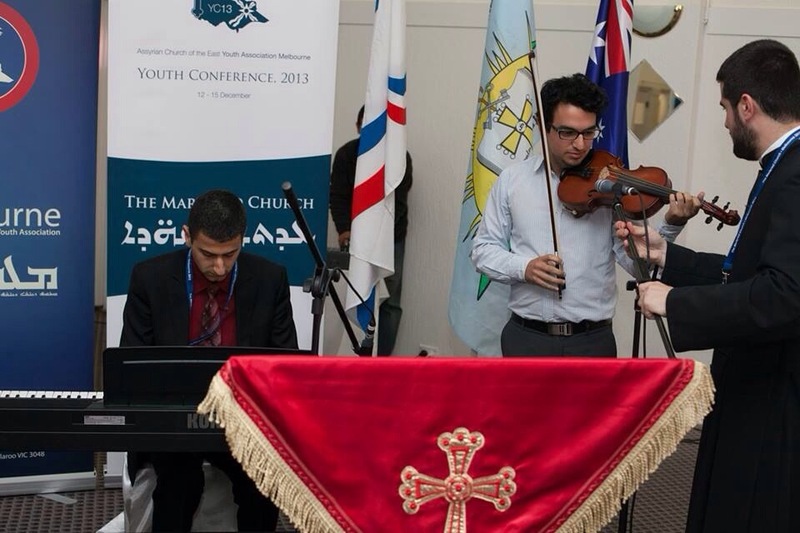 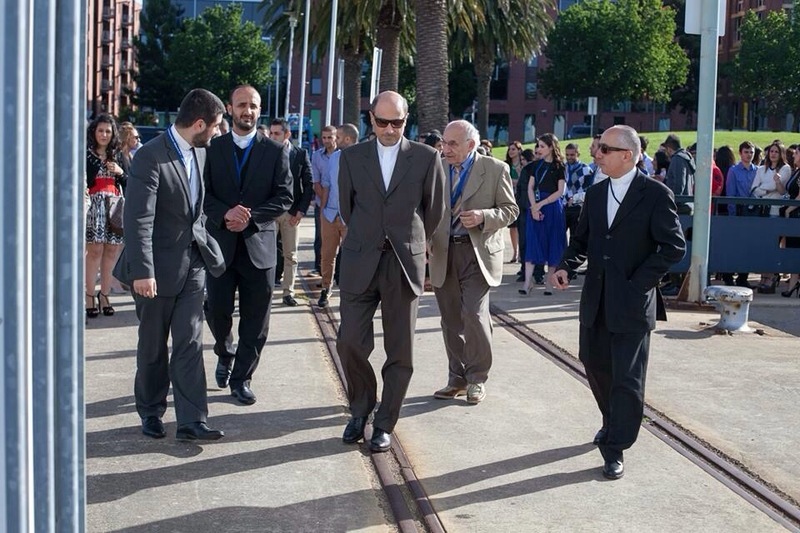 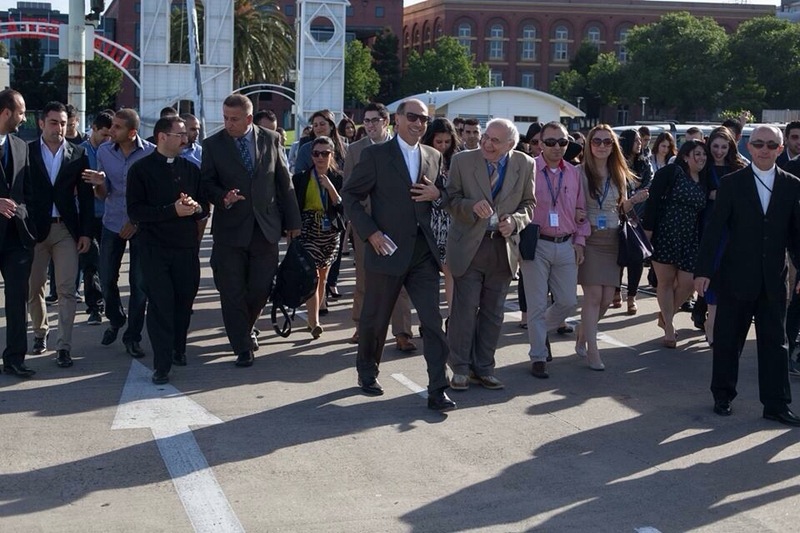 The next Youth Conference of the Archdiocese of Australia, New Zealand and Lebanon will convene in Sydney in January 2015.